We offer day tanks in various capacities for the ready supply of fuel for boilers, generators and other engine driven equipments. 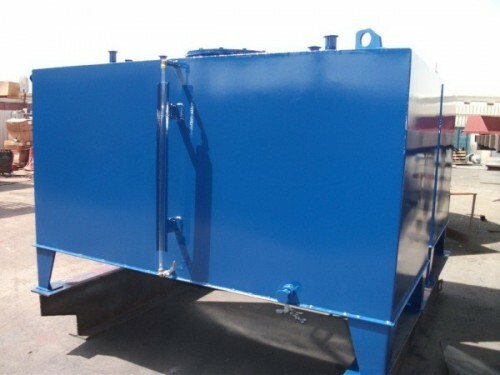 Available in single and double wall constructions in capacities ranging from 100 to 3000 ltrs. Tanks are internally reinforced and seam welded to provide a rugged construction to improve the durability most adverse working conditions. 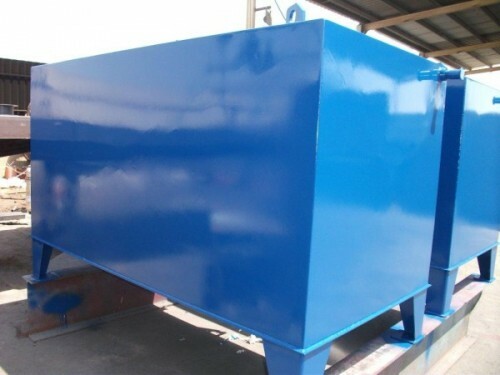 Standard tanks are epoxy painted after sand blasting the surface. Standalone day tanks are supplied with built- in pumping units and gauges.